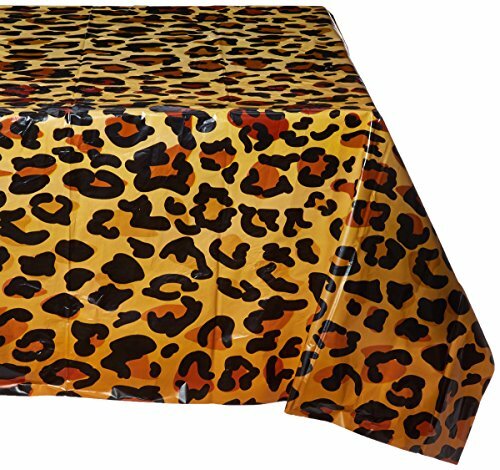 Spruce up your table setting with the Leopard Print Plastic Table Cover. 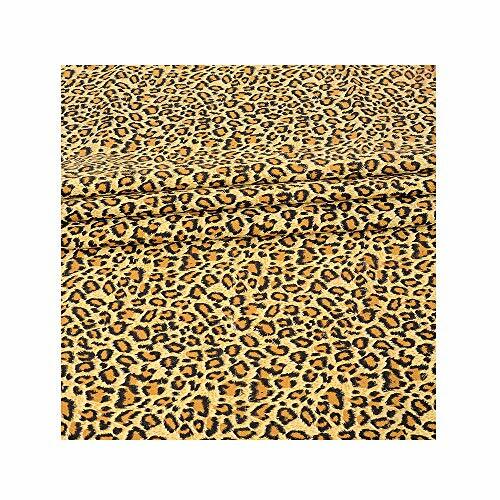 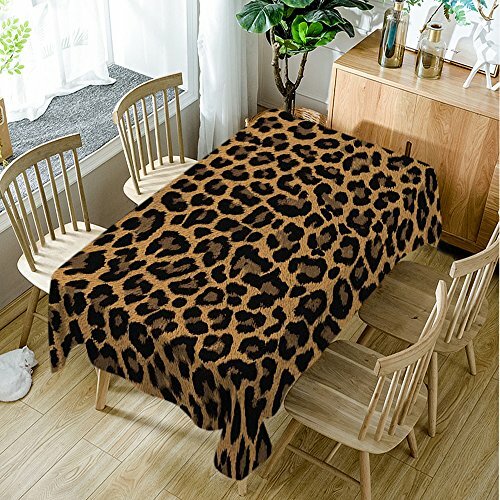 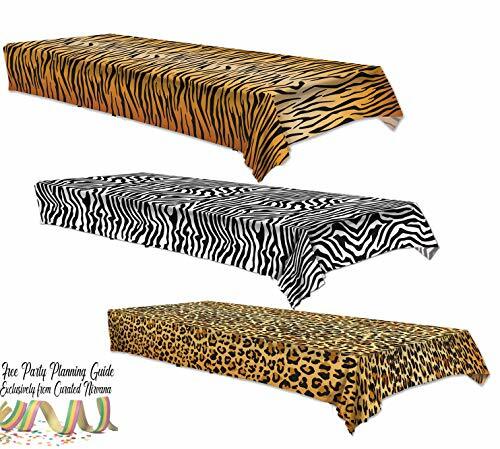 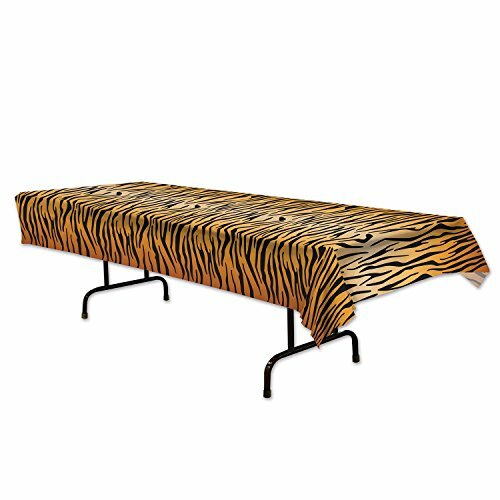 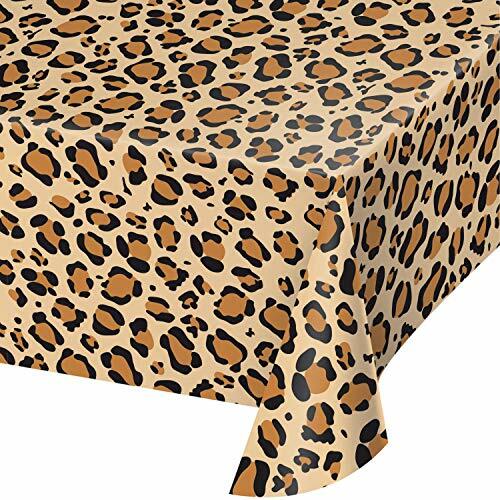 This plastic table covering measures 54" x 108" and features realistic Leopard Print designs. 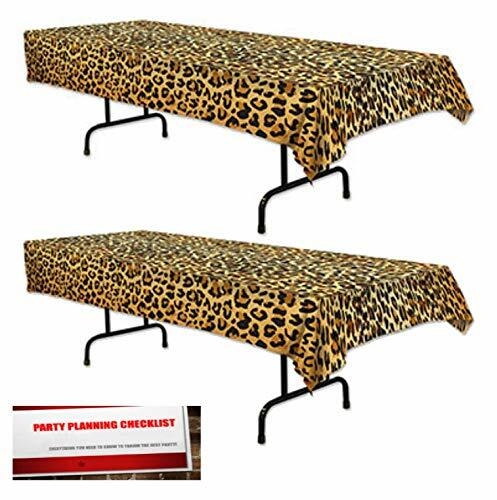 This all over print tablecloth is sold in packs of 3 and coordinates with other Leopard Print party supplies.